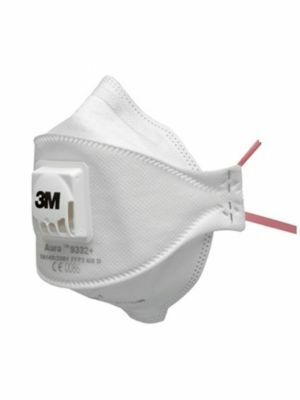 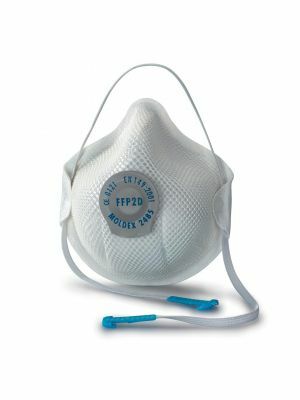 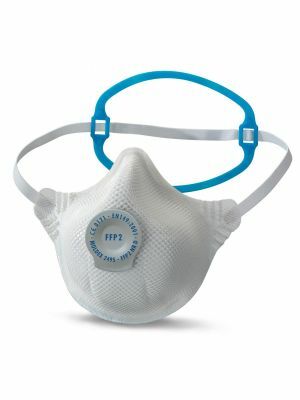 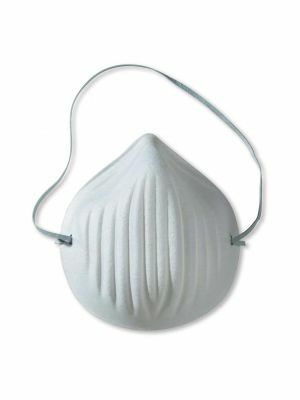 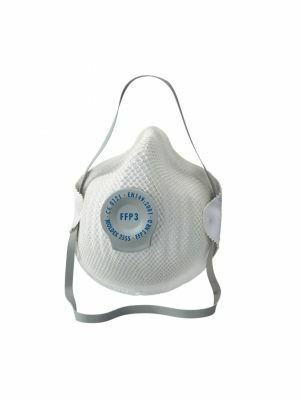 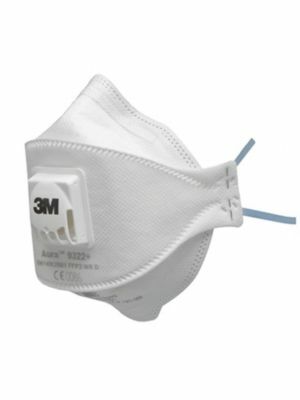 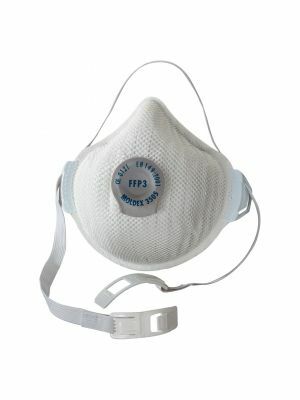 The Respirator Shop stocks a huge range of the best disposable dust masks at the lowest prices. 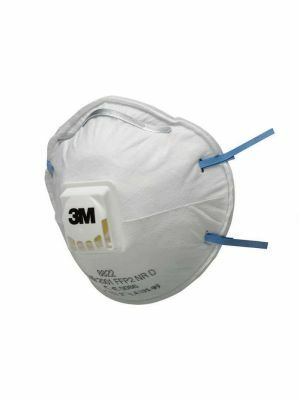 Ideal for protection from dusts and non-toxic mists, our affordable selection includes the big brands such as 3M Dust Masks, Moldex, JSP and Portwest dust masks and respirators. 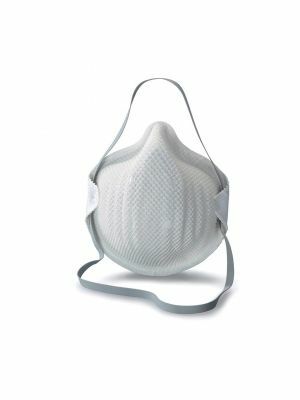 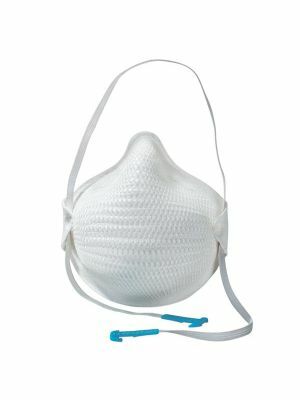 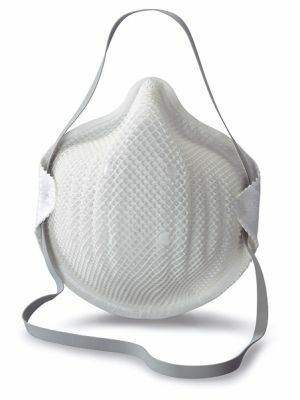 Check out our great range of disposable dust masks which are not only comfortable but also offer great protection.